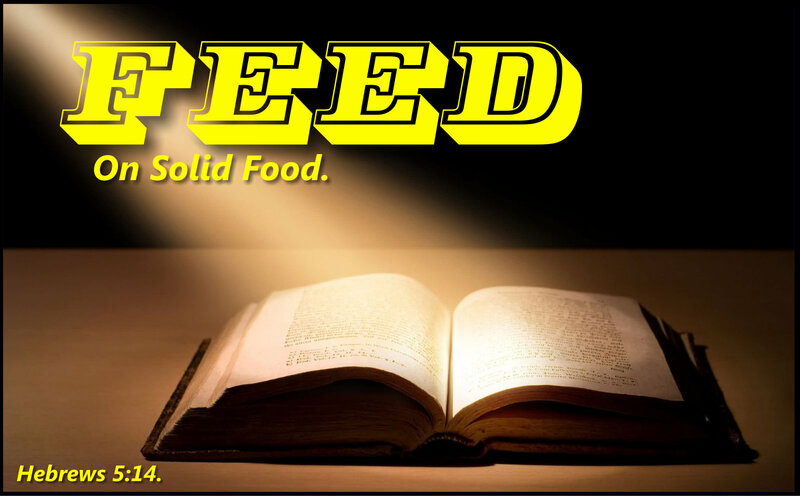 Feed Upon Solid Food. Hebrews 5:14. Recommended Viewing by Rev Don Davis. “That’s My KING”: Sermon Dr S. M. Lockridge. Resources to help you lead friends and colleagues to the Lord by helping them to understand the teaching of the Bible. 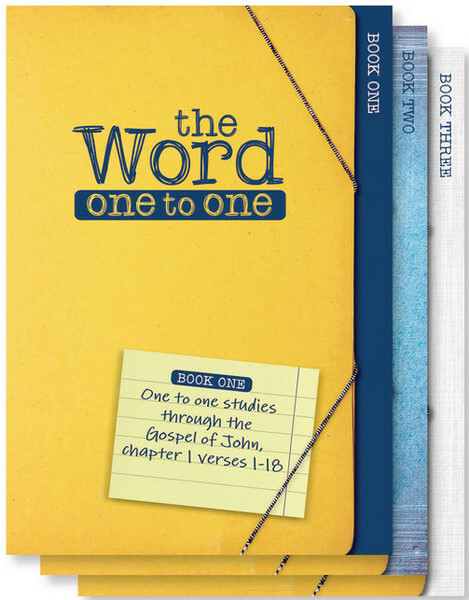 Books Available at 10 of Those The Word One to One Series. See the introductory video presented by Rico Tice. Ligic On Fire: The Life & Legacy of Dr Martyn Lloyd-Jones. Logic On Fire: the Life and Legacy of Dr. Martyn Lloyd-Jones from Media Gratiae on Vimeo. More Recommendations to come soon.